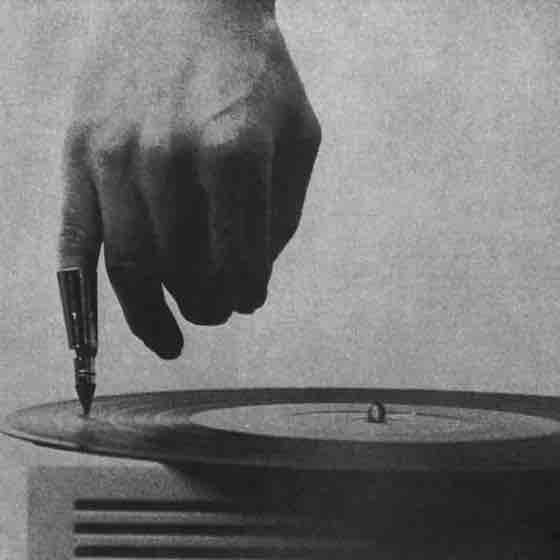 If you're interested in electronic music, this is a great time to be alive and listening. 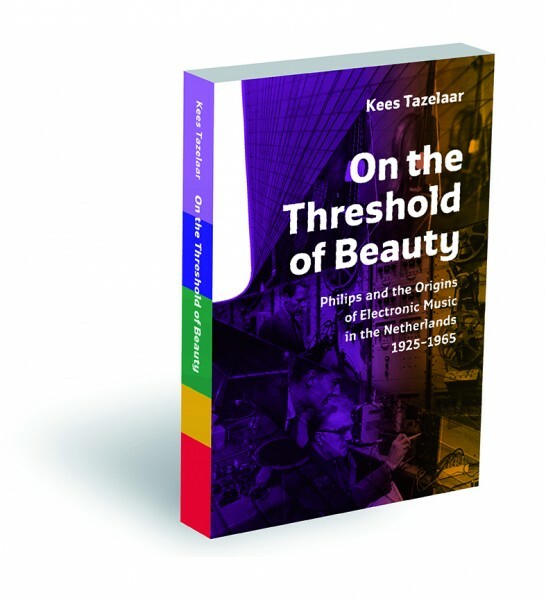 Sometimes, a really amazing book will go out of print and increase in cost to ridiculous prices on the secondhand market owing to scarcity and demand. All one can do is to watch the prices rise and continue to regret that point at which you passed on the chance to pick up a copy. But sometimes, Fortune smiles. 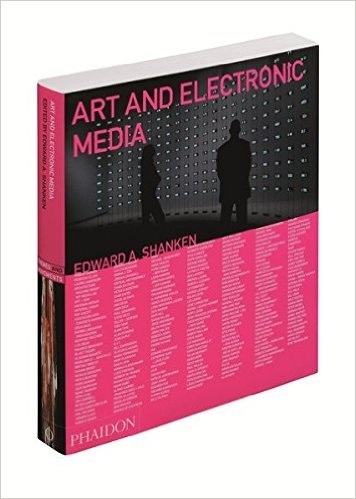 One of those books for me is back in print at popular prices - the single most essential go-to listing/discography of records created by visual artists. 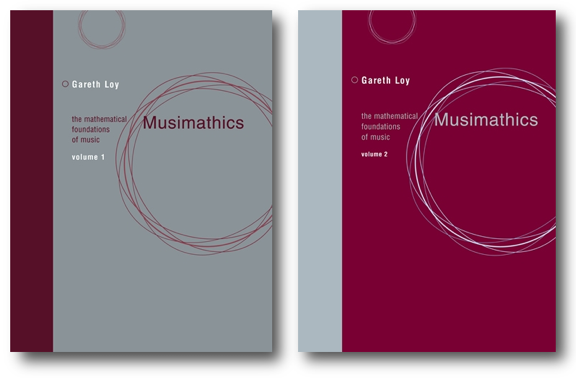 I'm always on the lookout for books that will help me bolster my mathematic skills and fill me with new ideas for my own work. 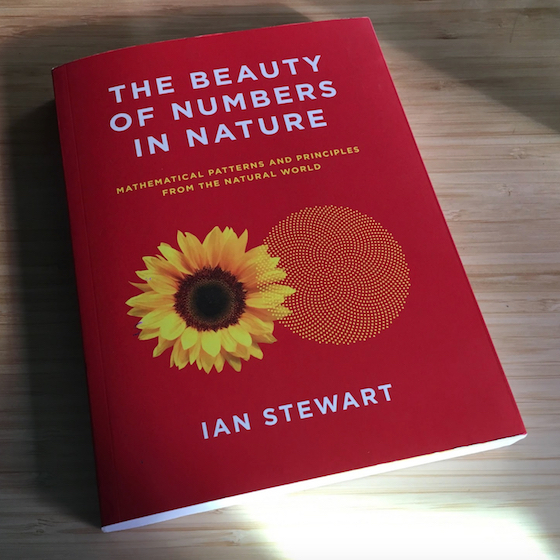 Here's a book did just that. 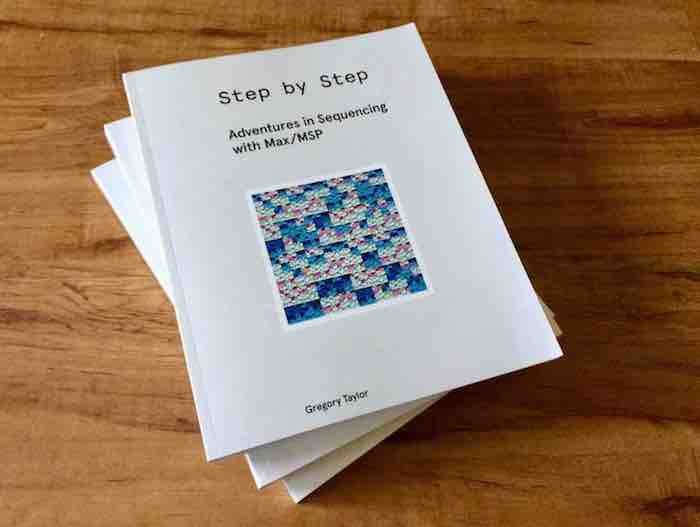 Cycling '74 and author Gregory Taylor published a book that takes the creation of step sequencers using Max as its subject: Step by Step: Adventures in Sequencing with Max/MSP. We invited our friend Brad Garton for a spoiler-free chat with newsletter wrangler Gregory Taylor about the new book - where it came from, what it’s for, and more. 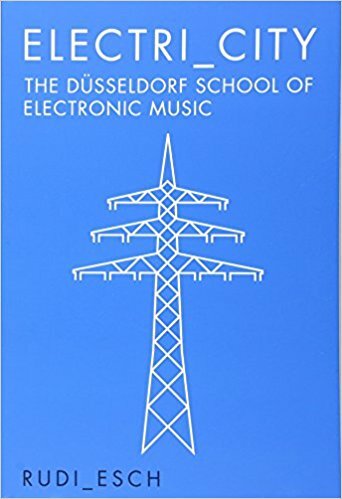 While the early electronic and tape music eras have been adequately covered in other books, Joel Chadabe's "Electric Sound" is exhaustive in its coverage of the growth of computer-driven music - from academic research through early efforts at creating computer tools for personal computers. 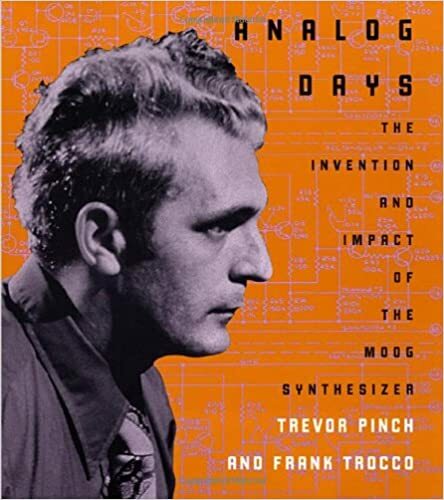 Though out of print, it's well worth searching for as a part of your own library.